Lannis Fence has over 50 years experience providing high quality fence products for all types of residential and commercial fencing. We work with a wide range of customers from residential customers to large contractors, municipalities and small business owners. Our products are high quality and deliver value that will last. Our approach is to work closely with the customer and help you determine what type of fence will deliver safety and beauty to your home or project. 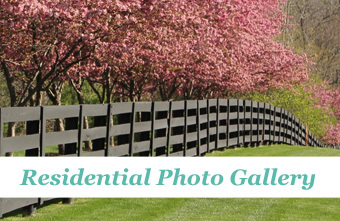 We can provide residential customers with all types of fence, including Western Red Cedar, Split Rail and 3 &4 Board, Ornamental, Pool Grade and Vinyl. Lannis is also uniquely positioned to provide custom fencing with our in-house fabrication facility. If traditional fencing products do not address your fencing needs, we can custom fabricate a fence that will. So let your creativity flow and let us build the fence that will bring your vision to life. 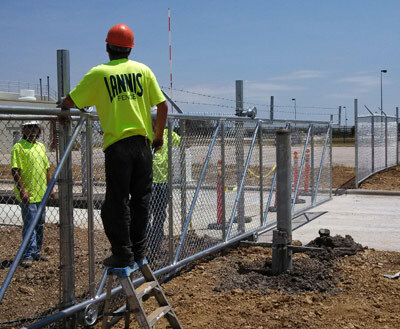 For our commercial customers, we provide chain link, high security and ornamental fences. 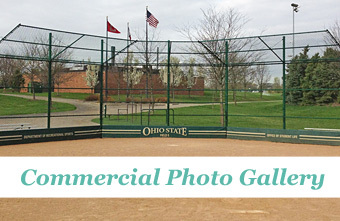 We offer a wide range of fences for athletic complexes. To address your safety needs, we also provide gates and access control systems. At Lannis, we truly are a fencing specialist. We can custom design and fabricate fencing solutions for a wide range of commercial applications from industrial parks to corporate campuses, schools, athletic facilities, parks, zoos and more. Lannis can provide you with a creative design or we can work from customer supplied engineered drawings. 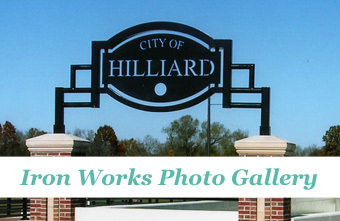 We can also help enhance your brand’s image with a custom ornamental sign, helping you stand out in the marketplace. We combine art décor with practical application to make a beautiful statement through highly functional fencing and signage. We also provide temporary fencing for construction and safety projects and wholesale fencing materials to the fence industry. No matter what aspect of fencing your project requires, from supply to design and installation, Lannis is a sole source supplier to meet your needs. Our expert and professional sales team can help identify a fencing solution for you. Our experienced installation crews, with over 25 years of experience, are available to deliver a high quality fence product. We understand that every home has its own unique characteristics and every project meets specific needs. At Lannis, we take pride in our work and are here to help guide you to a high quality fence product that best meets those needs. 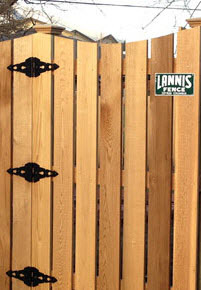 Contact us to get started, and once you have selected the perfect fence for you, Lannis will take care of the rest.